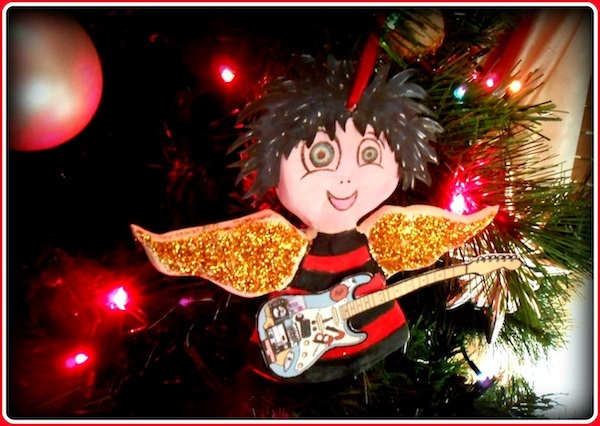 Congrats to Restlessheart for winning our 2013 Christmas ornament contest with their awesome entry. The runner-up was Amber. Thanks to everyone who submitted an entry! Green Day included in Rolling Stone's "40 Best Live Photos of 2013"